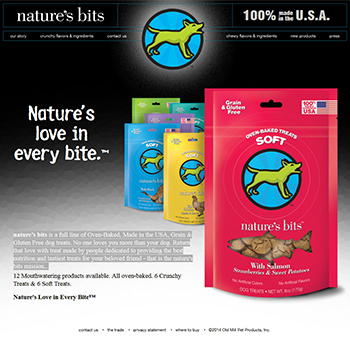 About : WebsiteOperators offers a full range of services to eCommerce Retailers, Manufacturers and Small to Mid-Sized Businesses (including Bricks-and-Mortar Retailers). These services help companies focus on their core competencies while allowing Internet Professionals to manage the nuances of website operations. 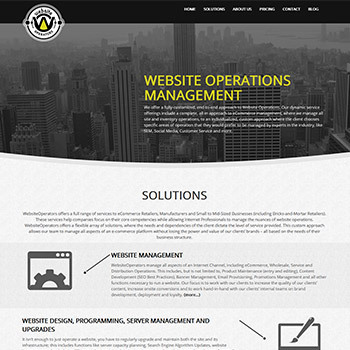 WebsiteOperators offers a flexible array of solutions, where the needs and dependencies of the client dictate the level of service provided. This custom approach allows our team to manage all aspects of an e-commerce platform without losing the power and value of our clients’ brands – all based on the needs of their business structure. 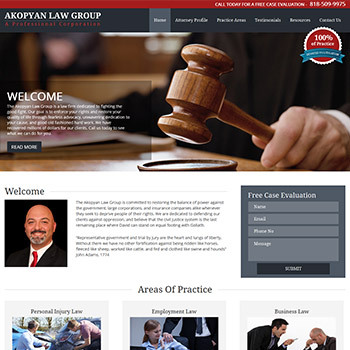 About : The Akopyan Law Group is committed to restoring the balance of power against the government, large corporations, and insurance companies alike whenever they seek to deprive people of their rights. They are dedicated to defending their clients against oppression and believe that the civil justice system is the last remaining place where David can stand on equal footing with Goliath. 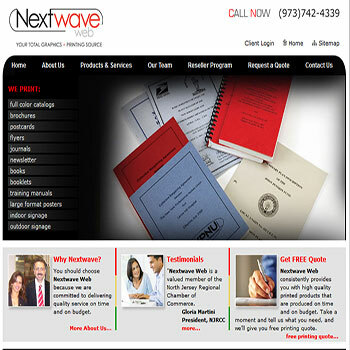 About : Founded in the year 2003 Next Wave web is a source for providing graphic and printing services. 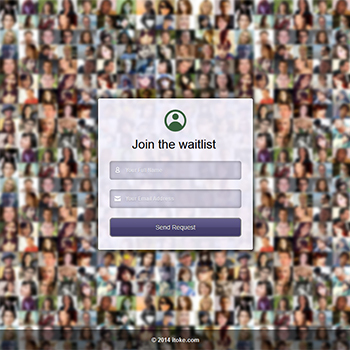 Committed to delivering quality service on time and within a stipulated budget Next Wave web converts ideas to print. With its state of art equipment and professional staff it has successfully satisfied customers with superior quality, professional and friendly service, fast turnaround, and competitive prices. Viewing each project as unique the company includes various methods of graphic communication and new market approaches that lends its customers a well tailored service. About : With creativity and quality as its landmarks Oasis landscaping has carved a niche for itself in the landscaping industry. Oasis landscaping renders its services to both residential as well as commercial properties. 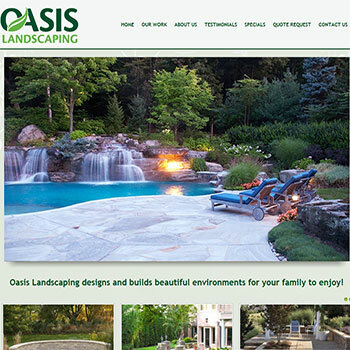 With an affordable ,highly qualified landscaping design and installation professionals Oasis Landscaping successfully fulfills one's personal landscaping vision while staying within the budget. Oasis landscaping creates a synthesis with nature and and uses natural products such as stone, local trees and shrubbery in all its projects. 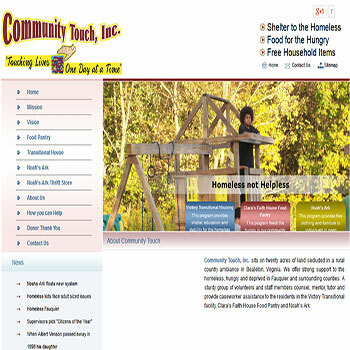 About : For the many who are deprived of basic human needs, Community Touch, Inc is like a ray of hope in darkness. Spread on twenty acres of land in the countryside of Bealton ,Virginia ,Community Touch Inc offers strong support to the homeless, hungry and deprived in Fauquier and its surrounding counties.The organisation is backed by a sturdy group of volunteers and staff members who constantly counsel, mentor, tutor and provide caseworker assistance to the people in the Victory Transitional facility, Clara's Faith House Food Pantry and Noah's Ark. With its core philosophy to support those who are homeless but not helpless it provides them with the means and resources to become self sufficient. 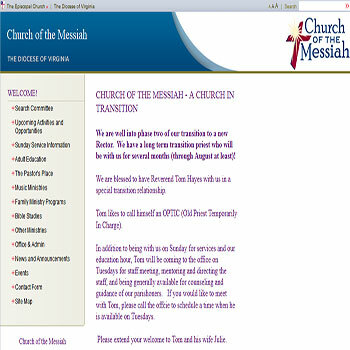 About : Church of Messiah is a Christian community with people coming from all walks of life . United by a common mission they are binded by the common faith of "Making Disciples for Christ." Being a member of the Anglican Communion and The Episcopal Church it believes in the philosophy of love ,tolerance and acceptance. The teaching and preaching are based on an orthodox, interpretation of Scripture and all revolve around the core value of spreading the love of Christ to the others. About : Initially established as Asphalt Seal coating And Paving , ASAP Paving has come to be regarded as one of the very best full-service paving companies in the Greater DC Metro area. 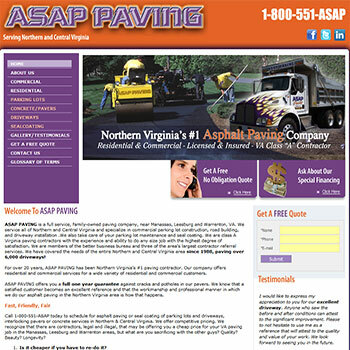 ASAP Paving serves areas in and around Northern and Central Virginia. ASAP Paving not only regards paving as their work but as their passion too. With the undying zeal for their work they have come to be regarded as the best in the business and offer their customers exceptional customer service and superior quality. With hard work, perseverance, and an exceptional commitment to speed ASAP Paving has successfully paved the way to credibility for themselves. 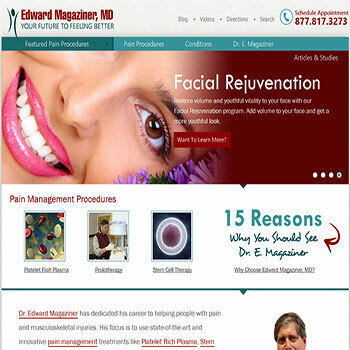 About : Dr. Edward Magaziner is a center for Spine, Pain, Management, and Orthopedic Regenerative Medicine named after the renowned physicist , Dr. Edward Magaziner himself. With state of the art and innovative technology aliments such as pain, and musculoskeletal injuries are treated here. Being a pioneer in the field of Regenerative orthopedic medicine Dr. Edward Magaziner's center located in North Brunswick, New Jersey has come to be regarded by many as the mecca of curing pain. Some of the services that the center offers are Endoscopic Spinal Discectomy, Biologic Regenerative Treatments ,PRP Platelet Rich Plasma Grafts and Stem Cell Grafts.